EOSurf is Up!steemCreated with Sketch. We launched EOSurf! 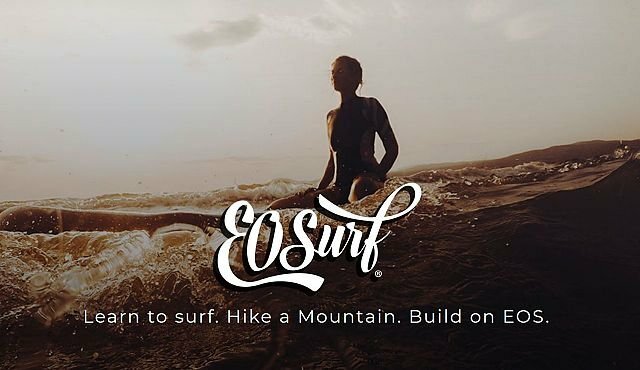 Be sure to visit http://EOSurf.com to sign up for updates and help customize these EOS offsites by filling out our surf-vey!